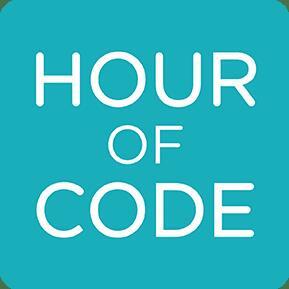 An Hour of Code is a free, fun, and easy way to introduce students to coding and basic computer science principles. In this session we will show you how to access the Minecraft themed tutorials and how to run a session with your students using them. In this session we will show you how to access the Minecraft themed tutorials and how to run a session with your students using them.